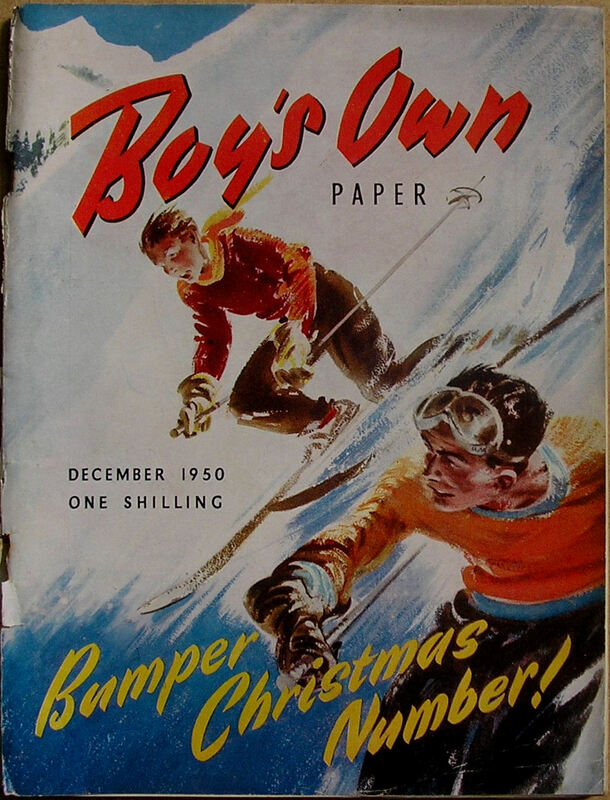 The Boys Own Paper was first published on 19th January 1879 - just 3 days before the Battle of Rorke's Drift in the Zulu War! 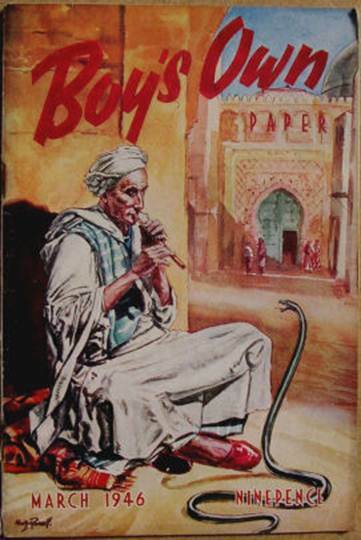 It was originally published by the Religious Tract Society but in 1939 publication was taken over by Lutterworths Press. 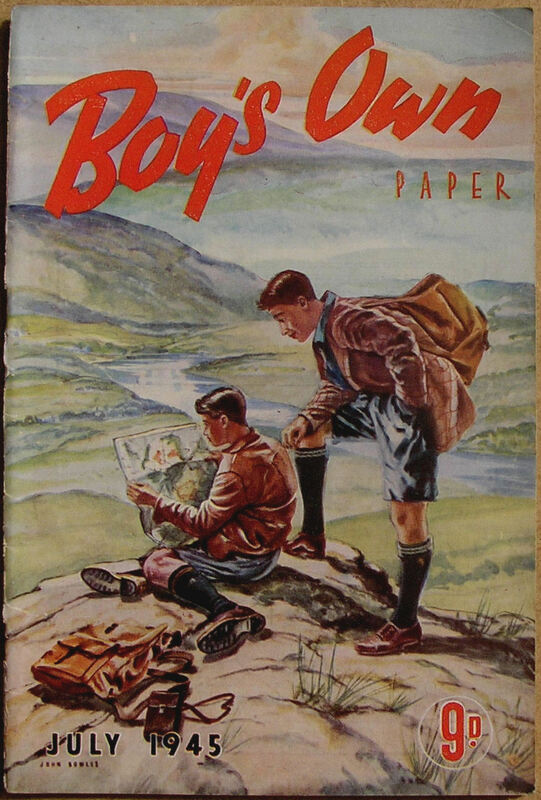 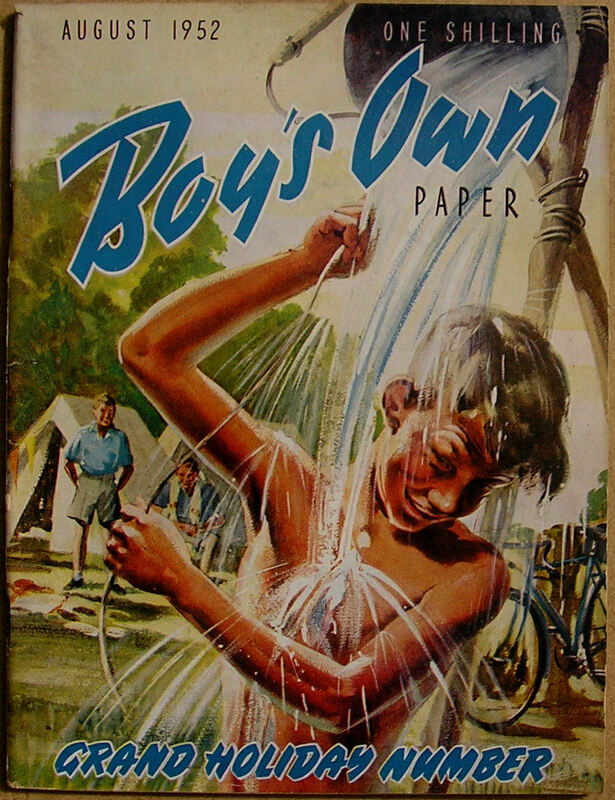 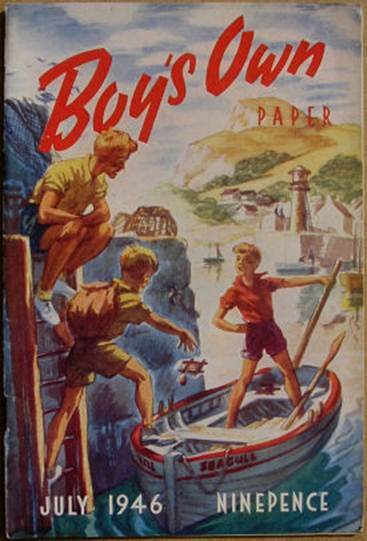 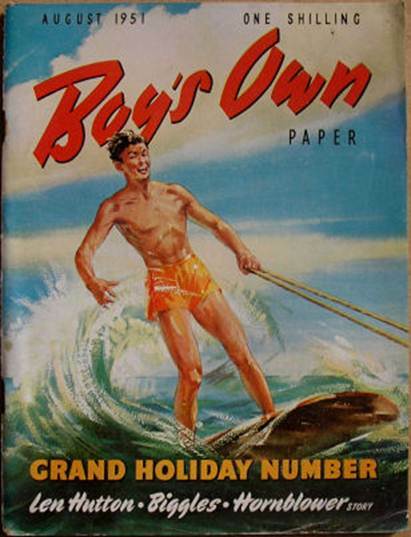 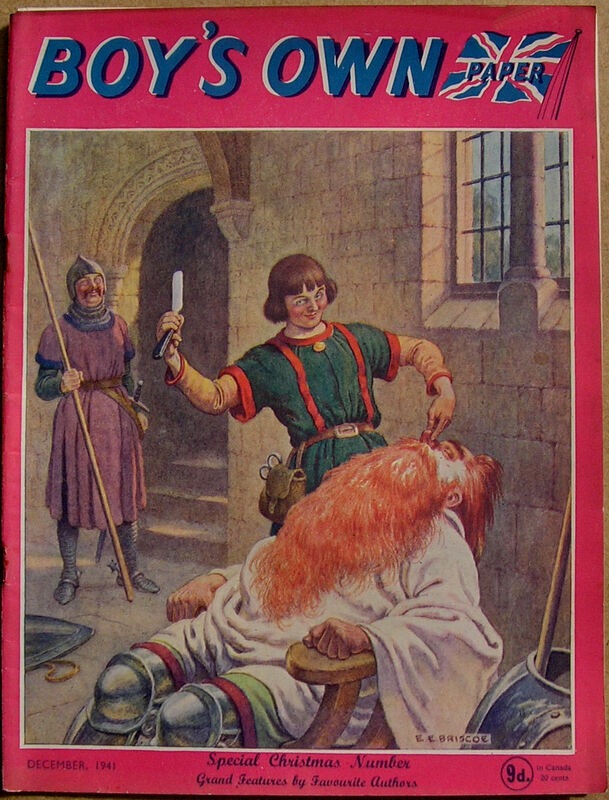 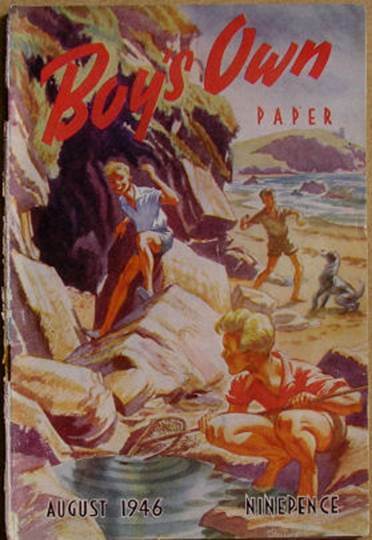 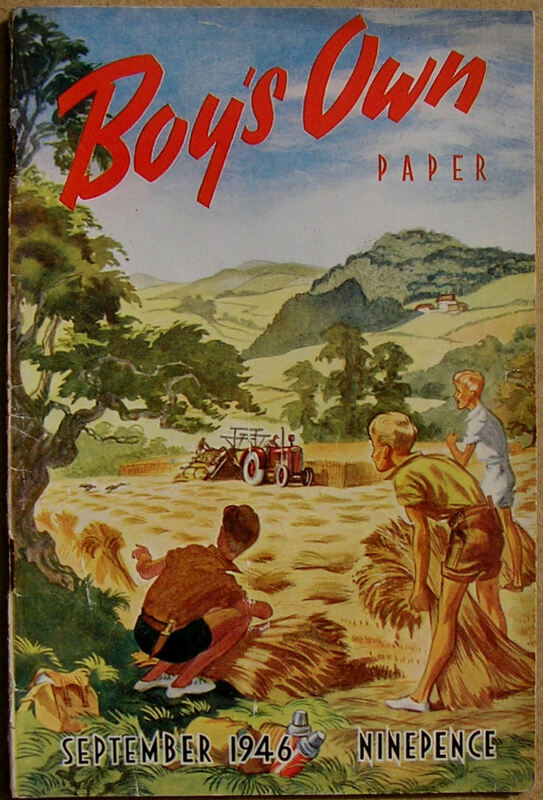 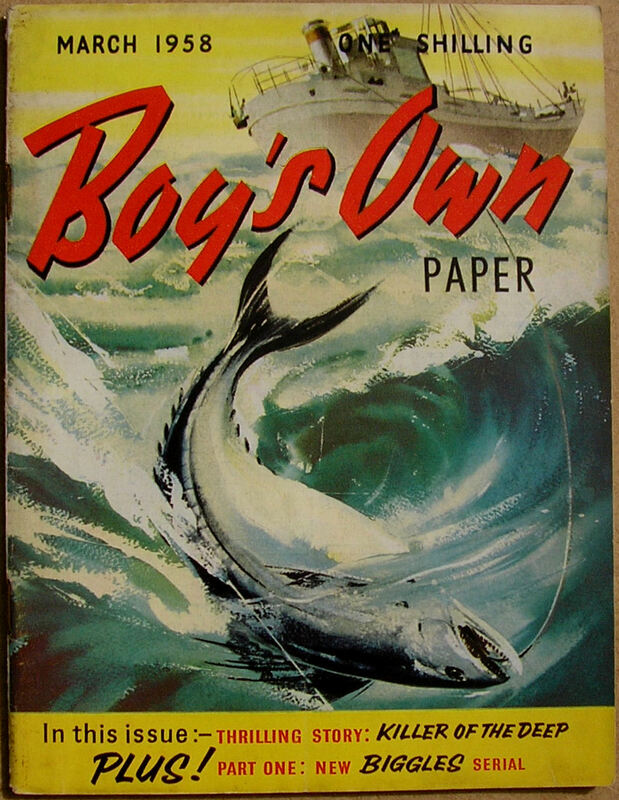 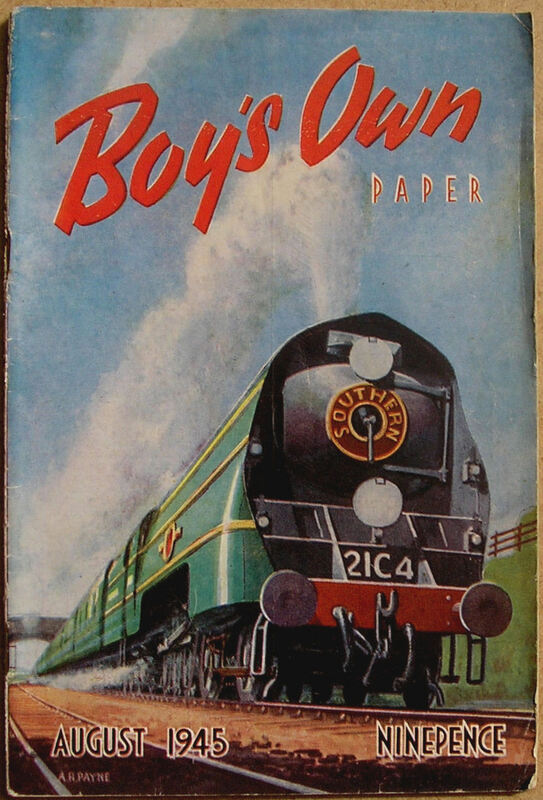 In 1963 the publishers became Purnell and Sons Ltd and in 1965 BPC Publishing Ltd. 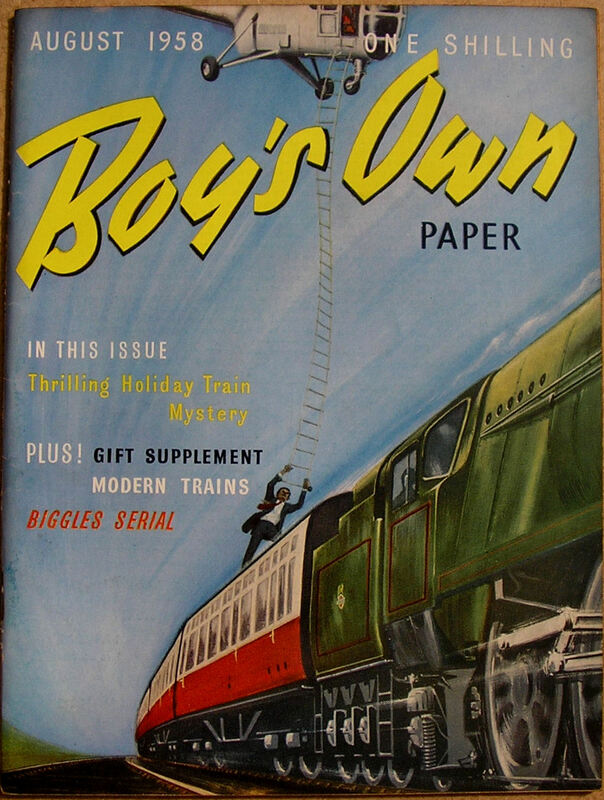 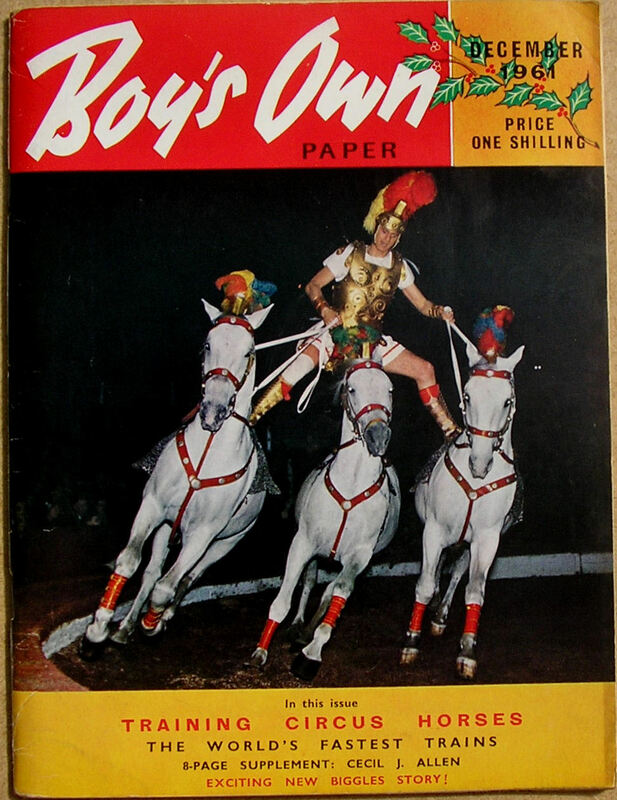 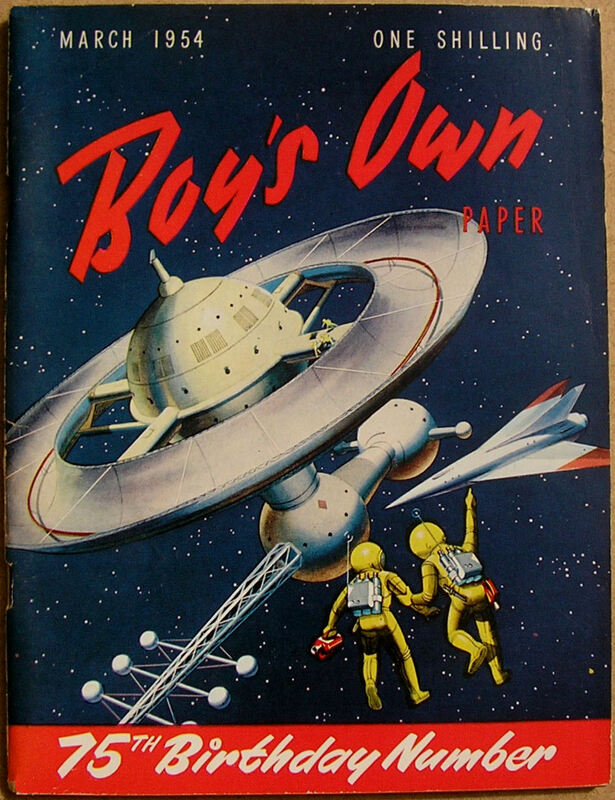 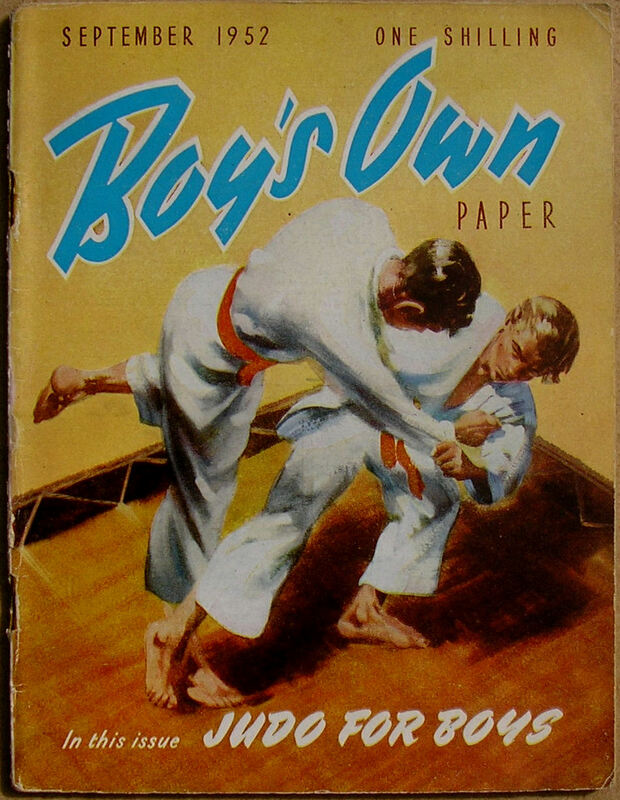 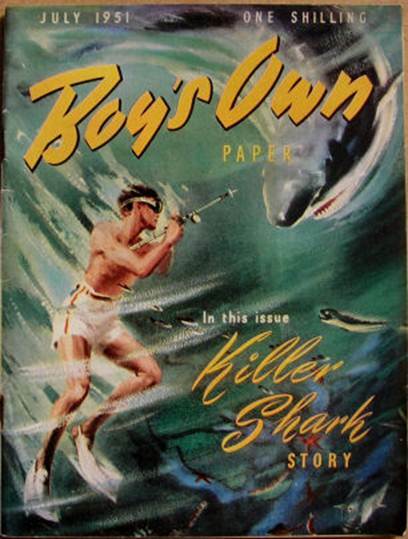 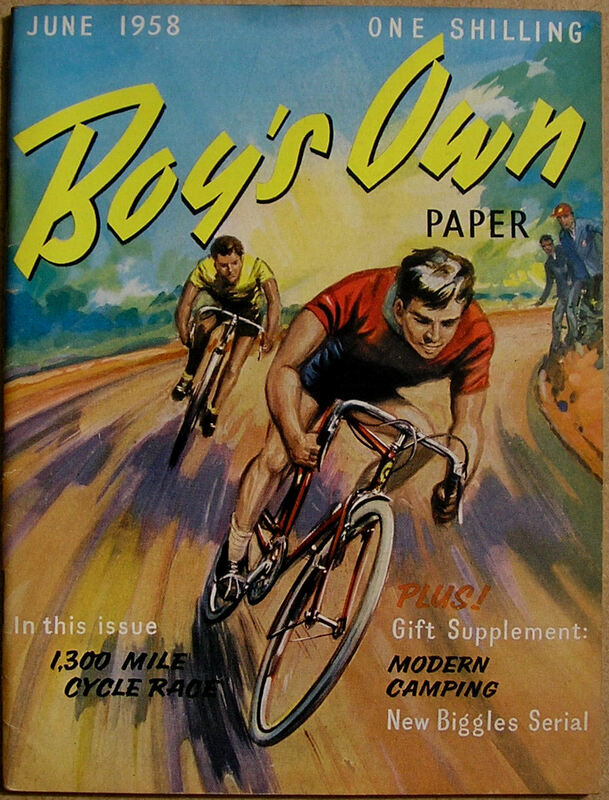 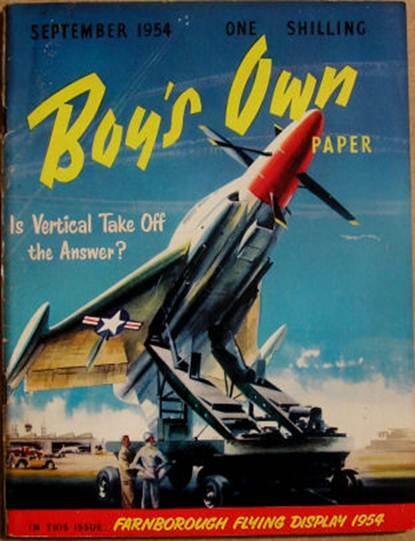 The Magazine finally folded in 1967 after publishing some 2511 issues. 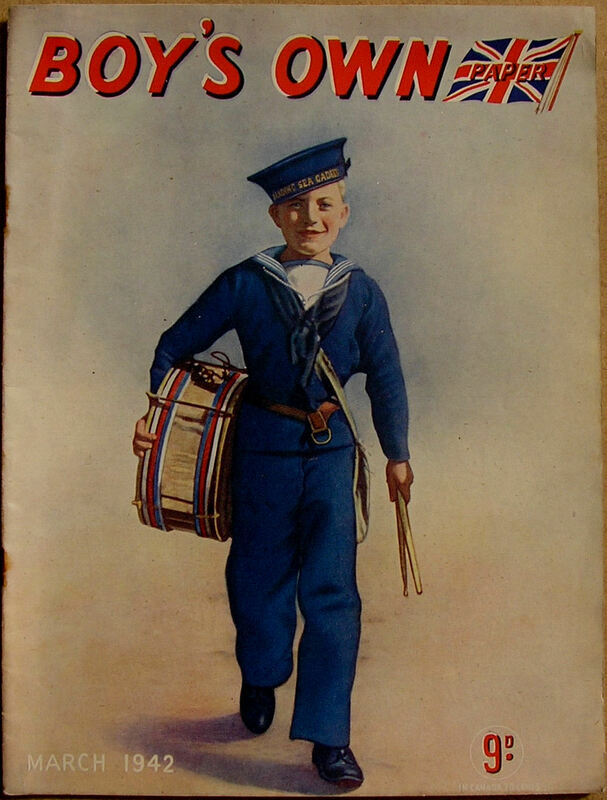 It had started off as a weekly publication during the School year (Autumn to Summer) but became a Monthly magazine in November 1913. 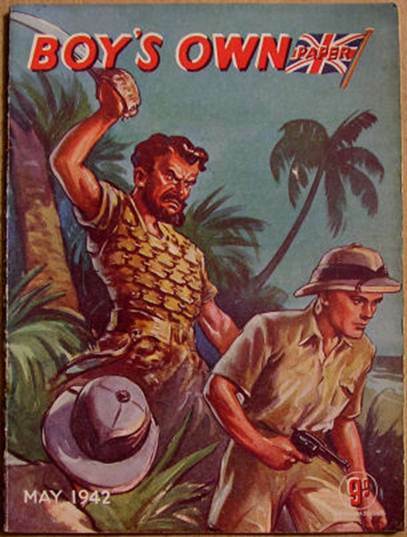 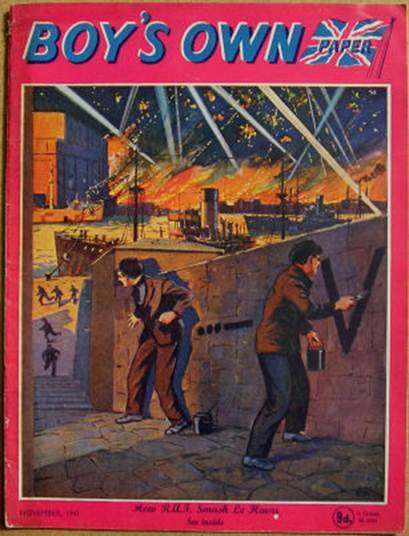 W. E. Johns had stories serialised in 60 issues. 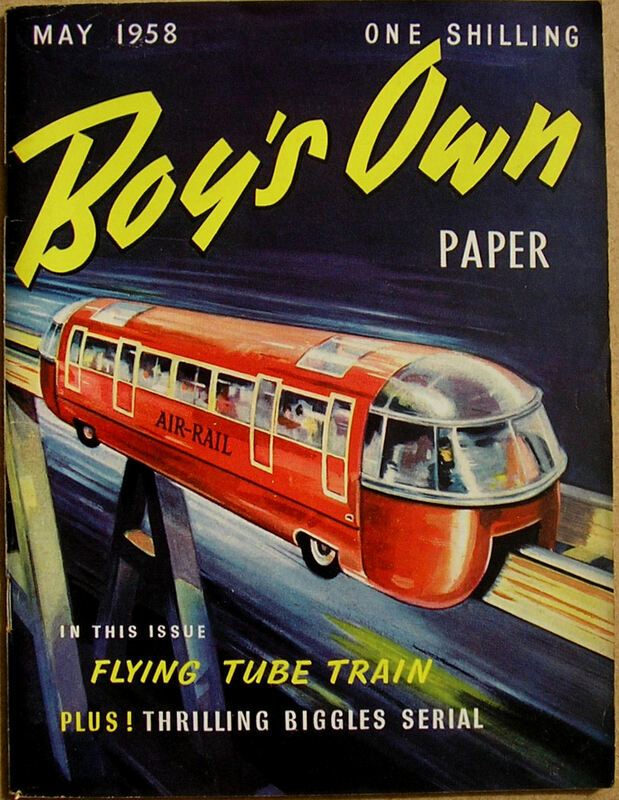 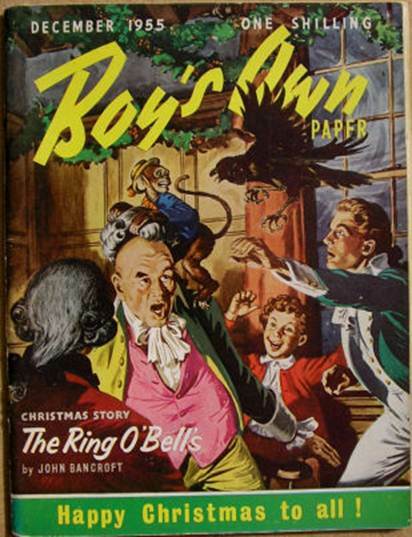 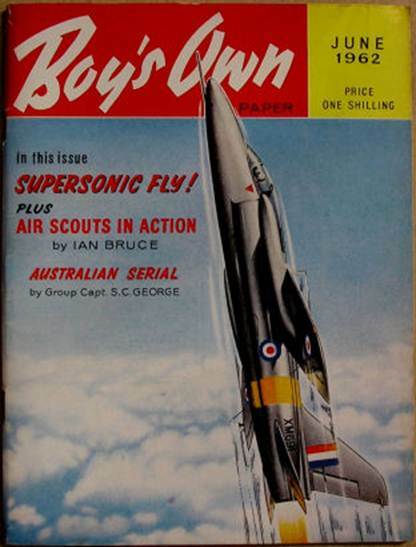 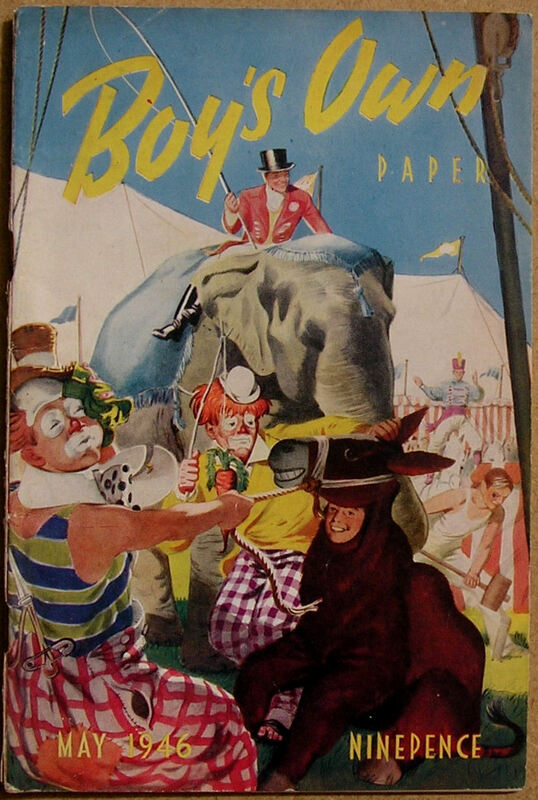 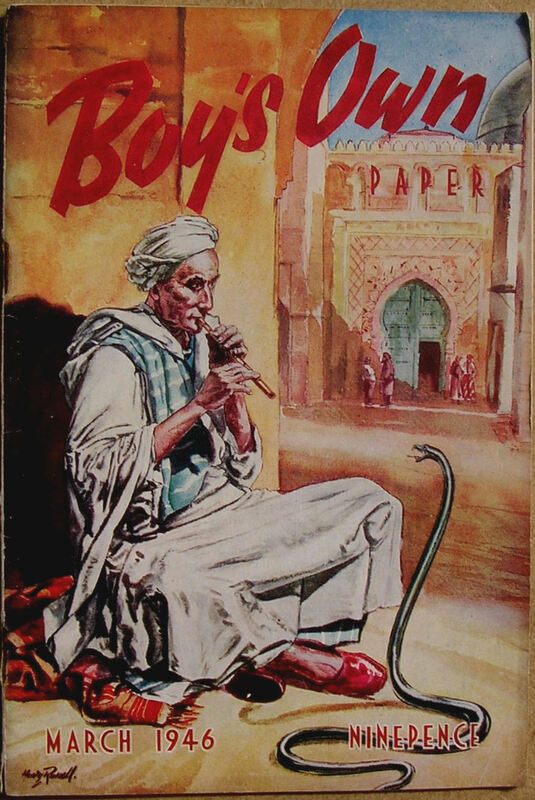 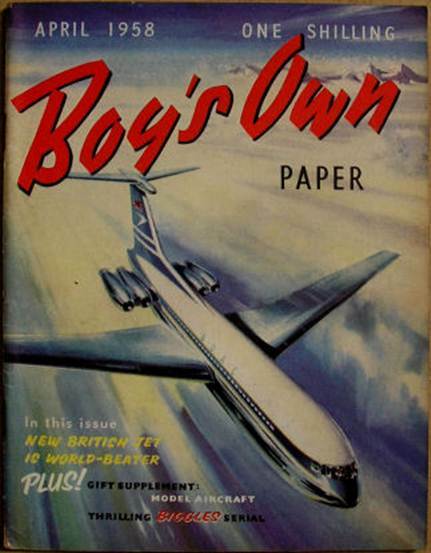 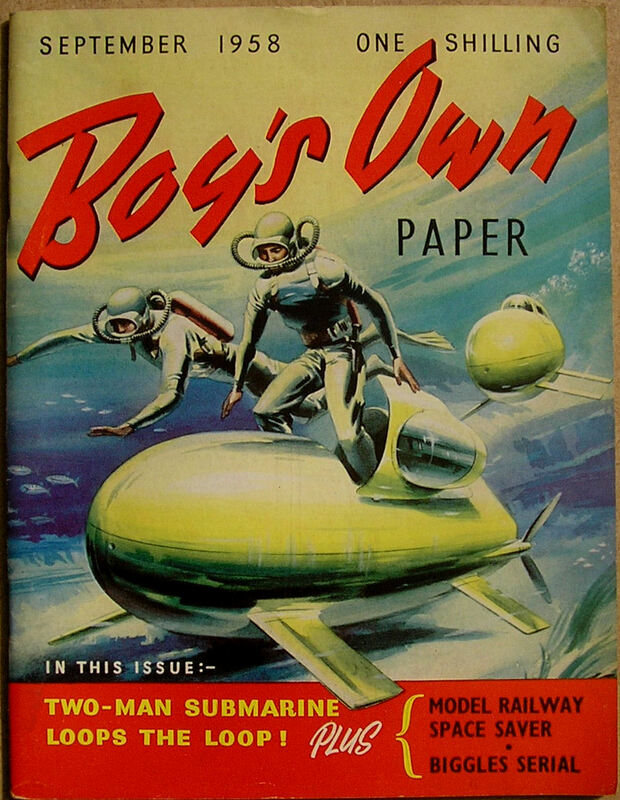 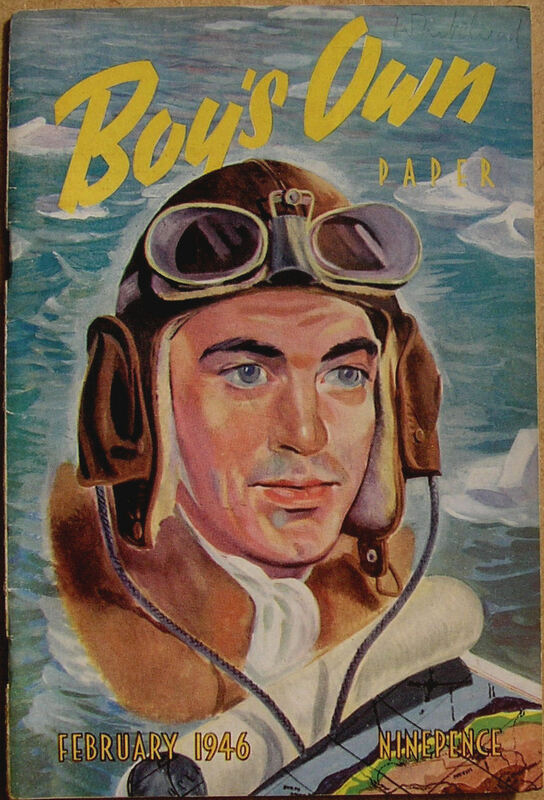 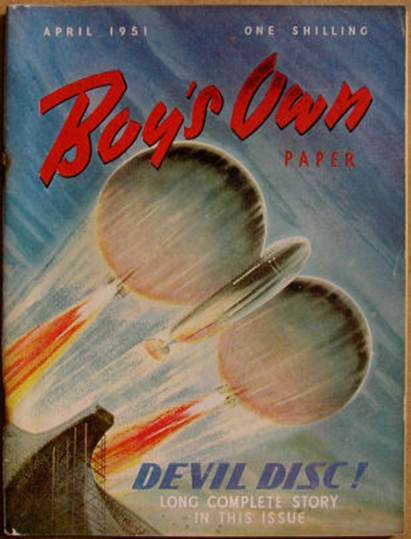 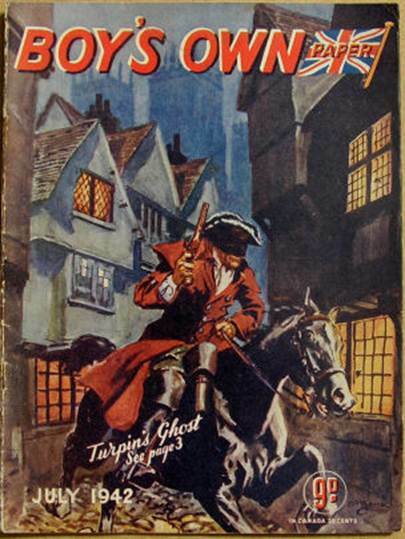 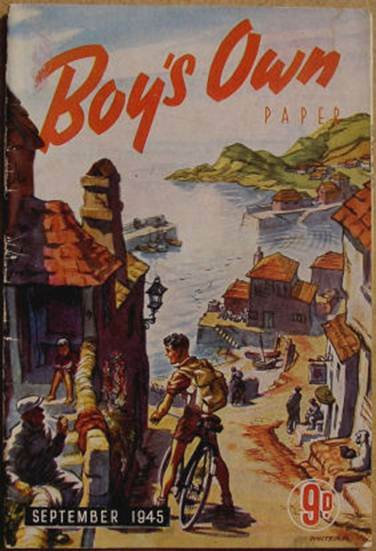 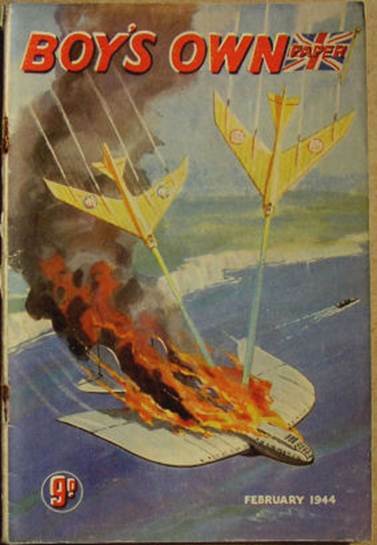 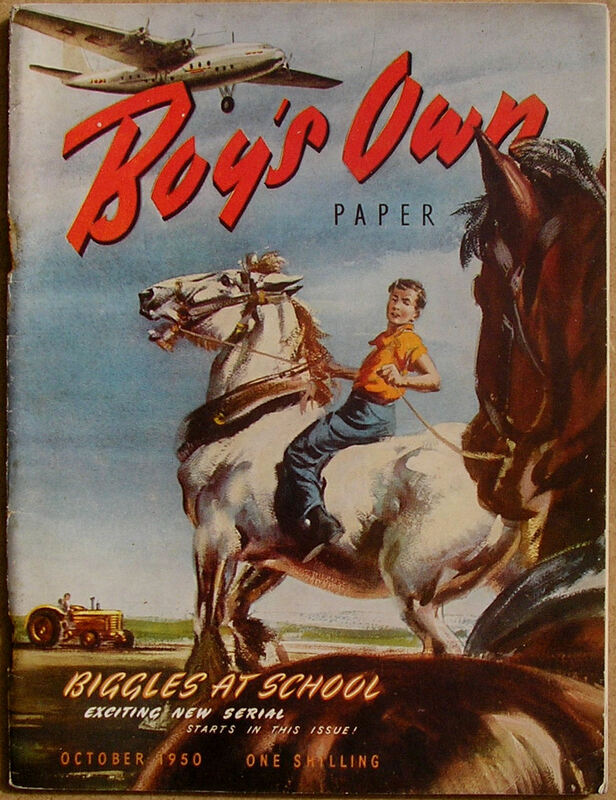 57 issues carried Biggles stories and 3 issues carried a Gimlet story. 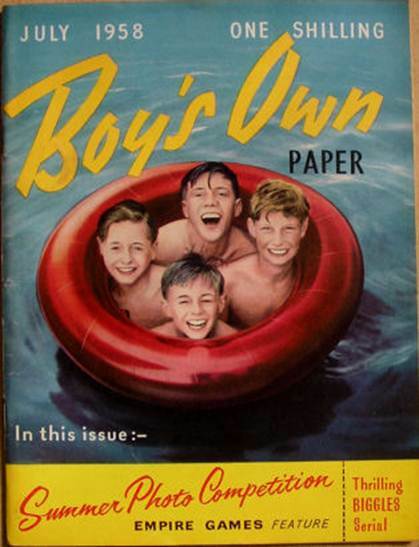 This site displays all the covers of the 60 W. E. Johns issues. 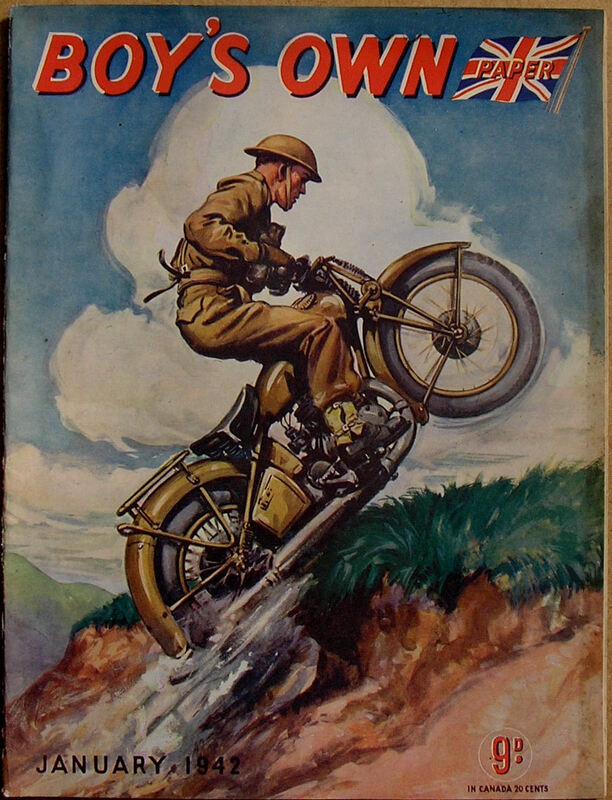 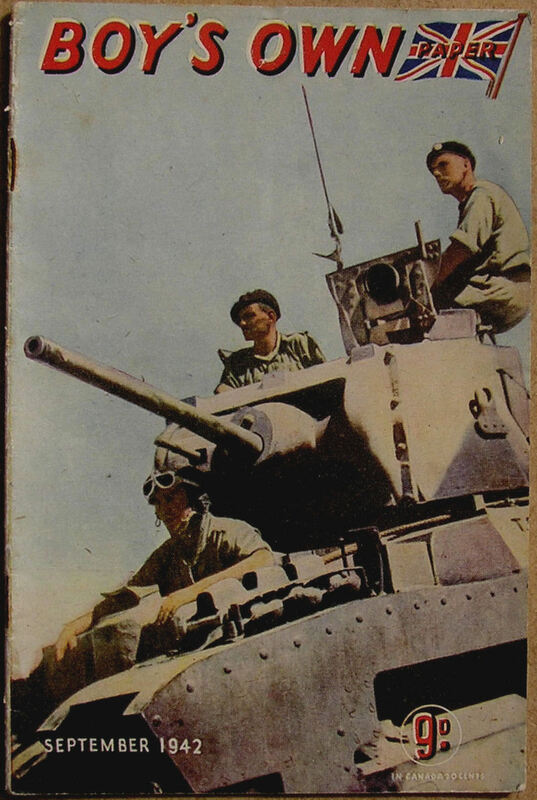 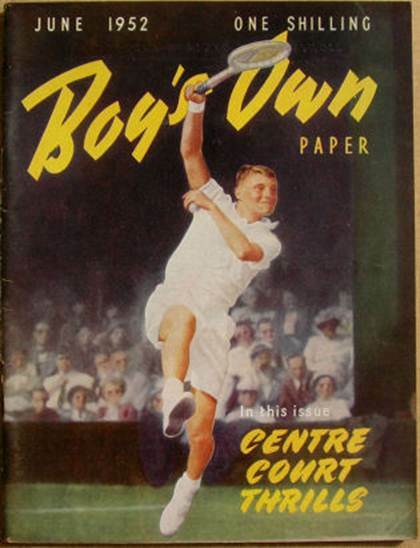 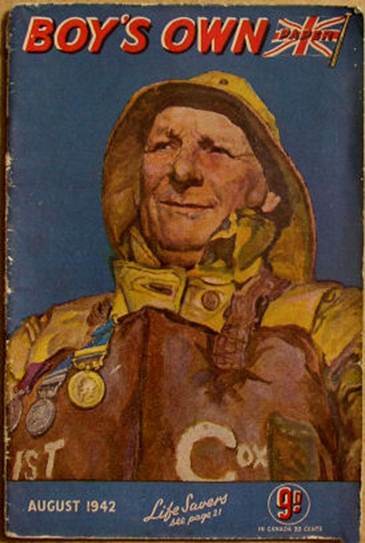 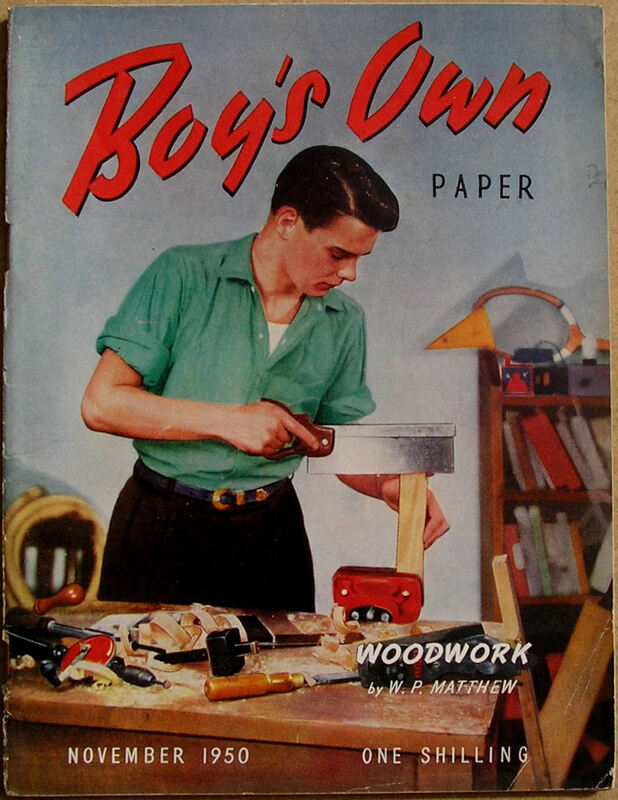 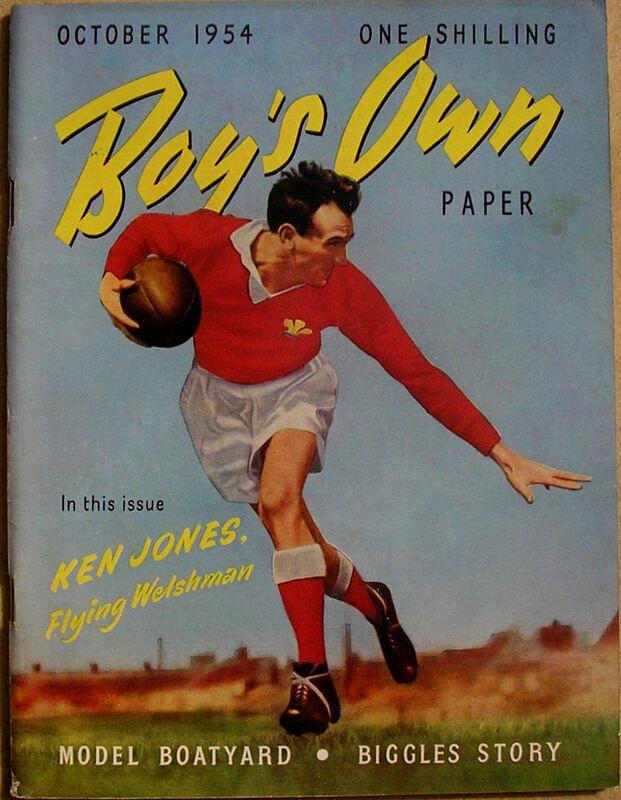 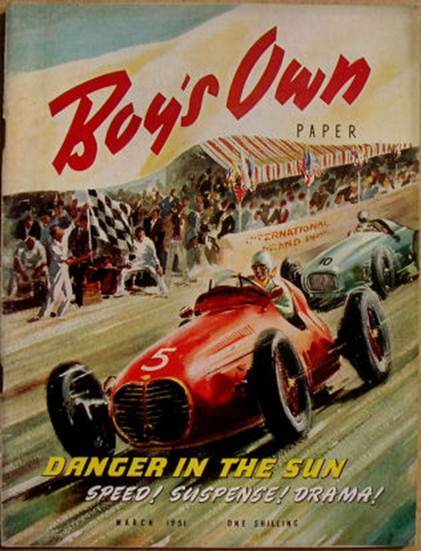 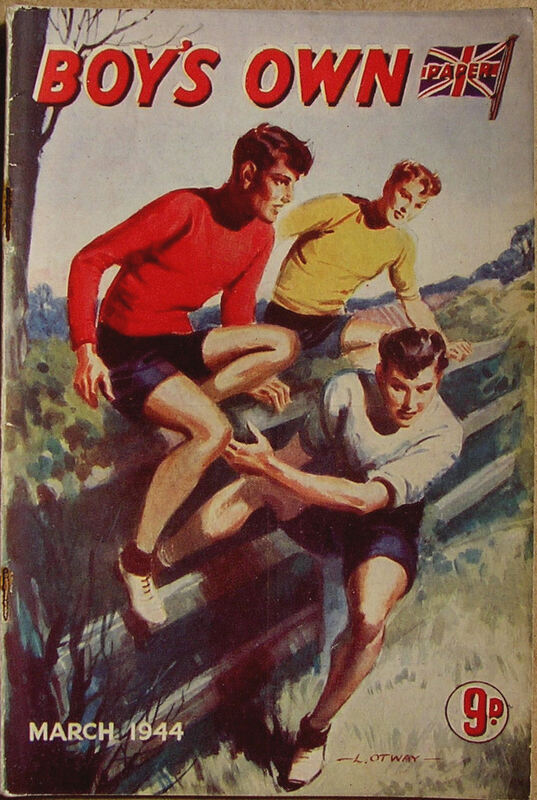 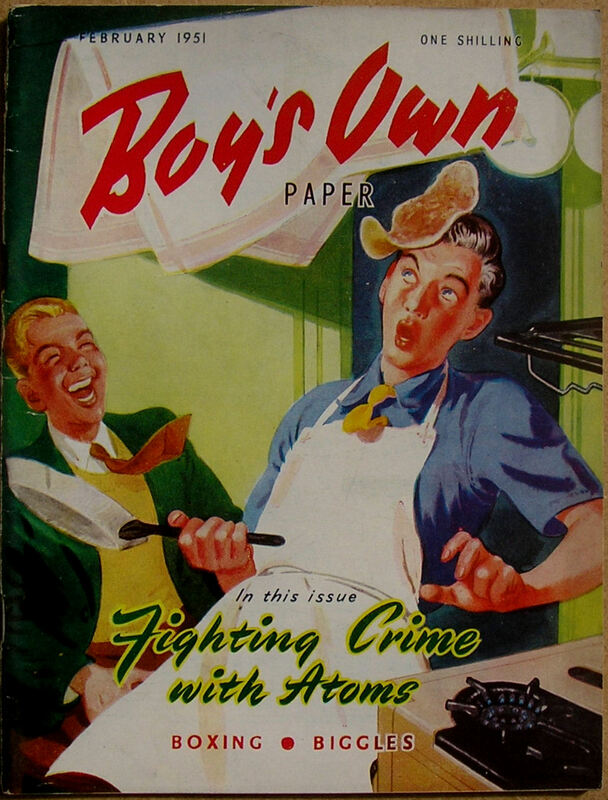 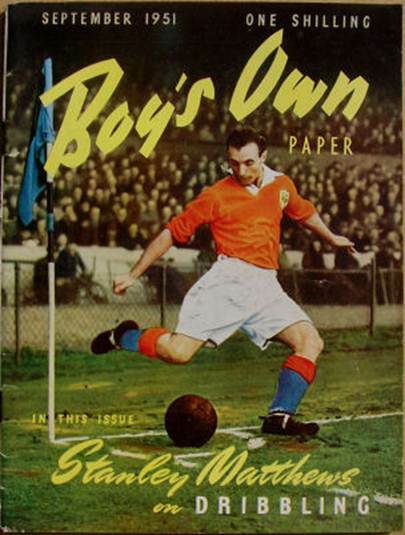 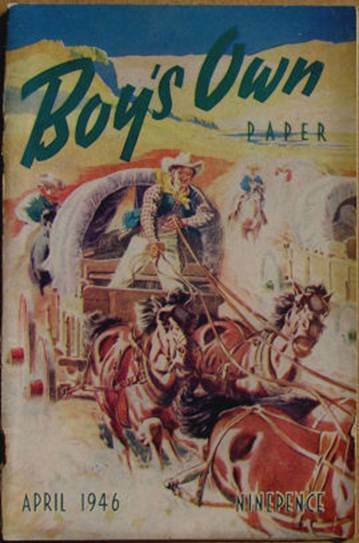 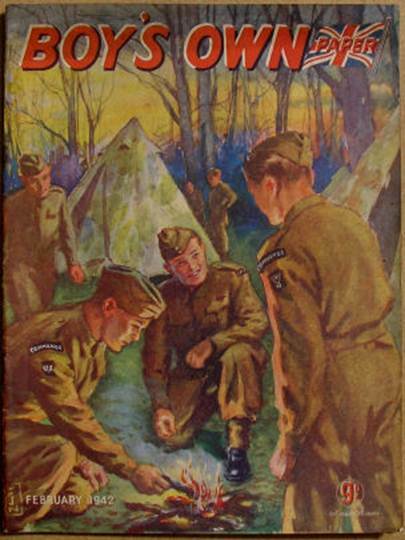 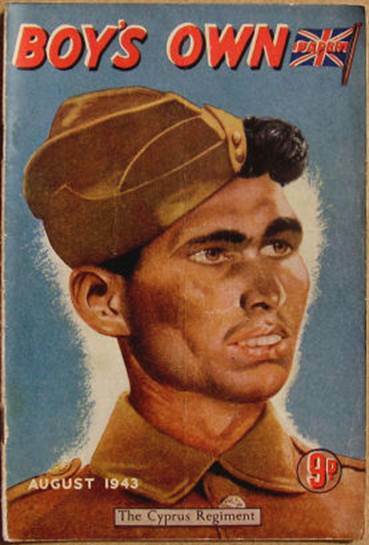 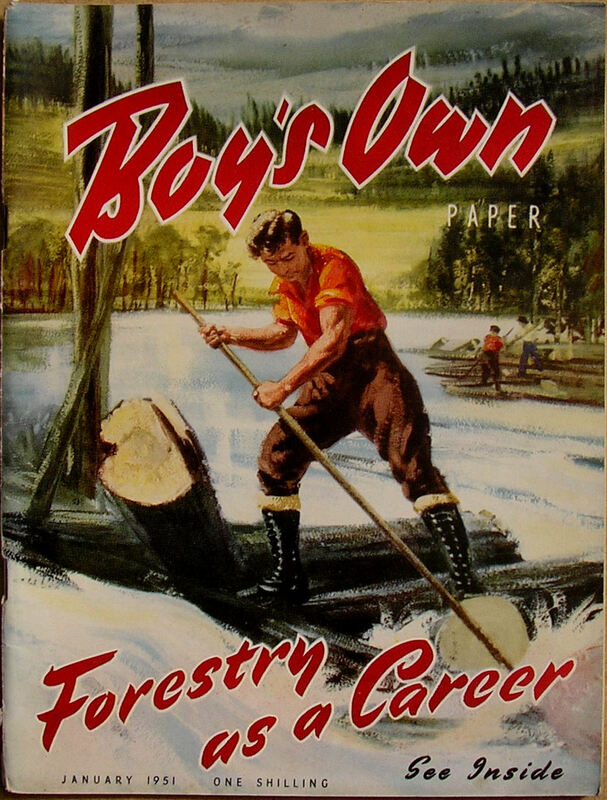 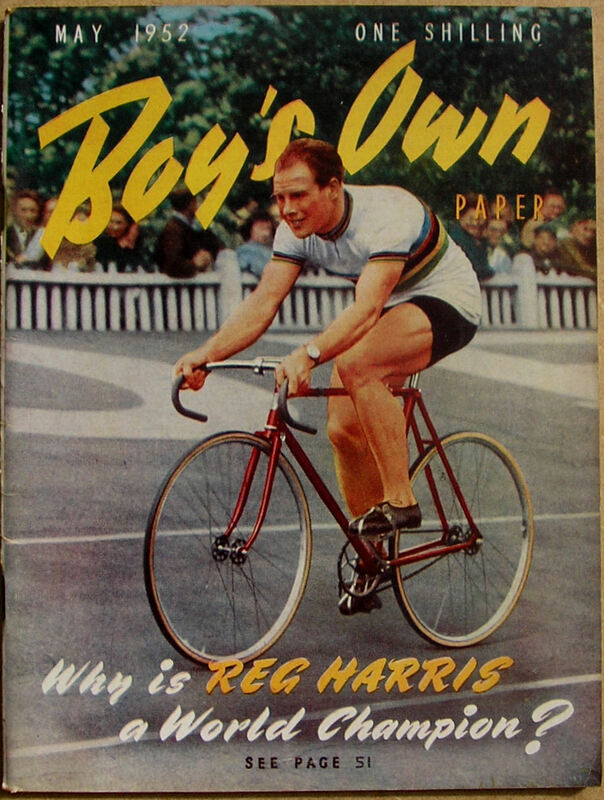 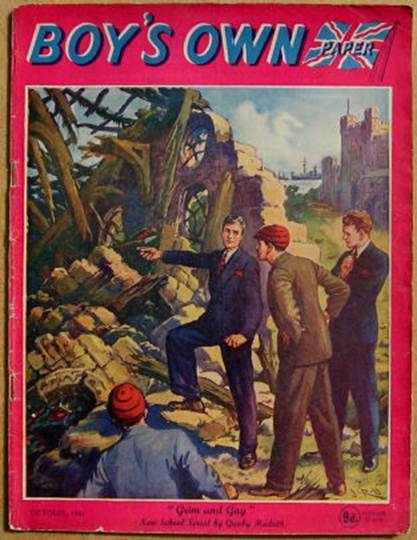 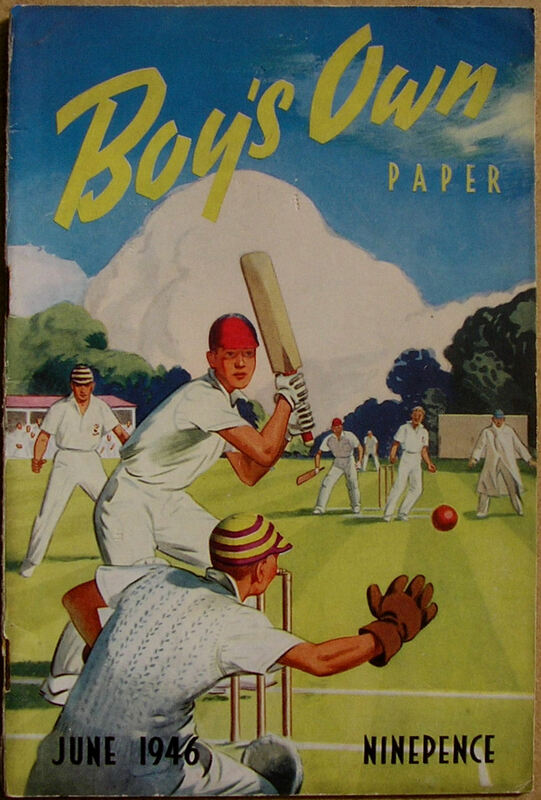 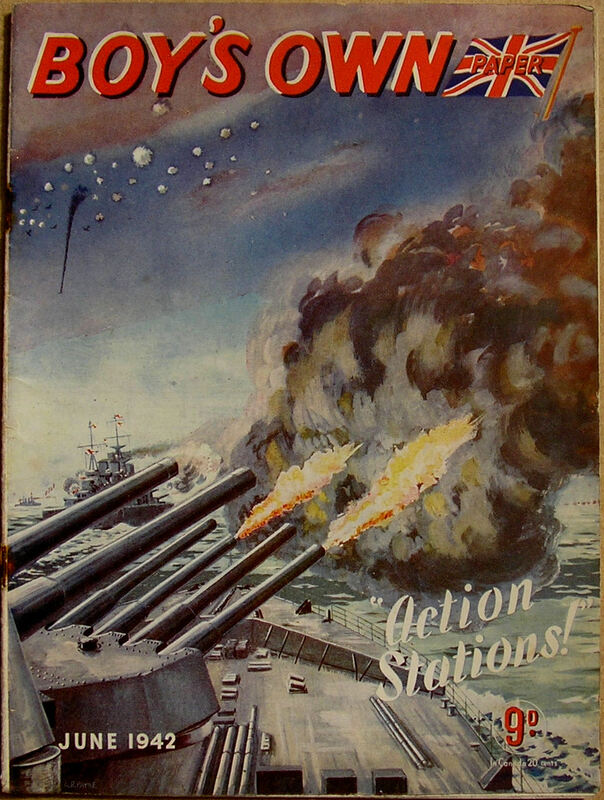 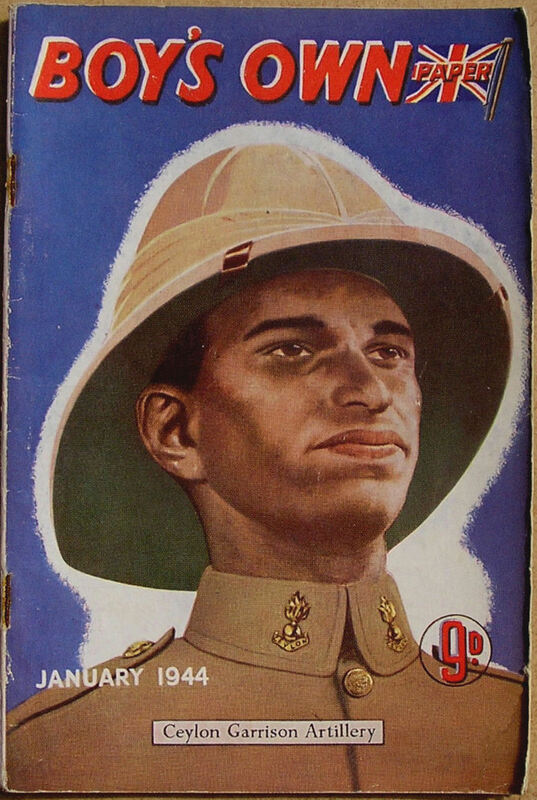 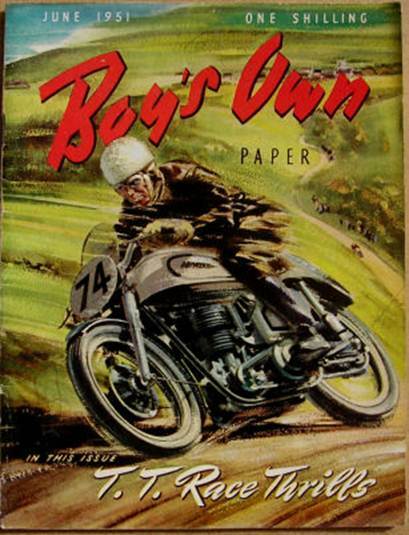 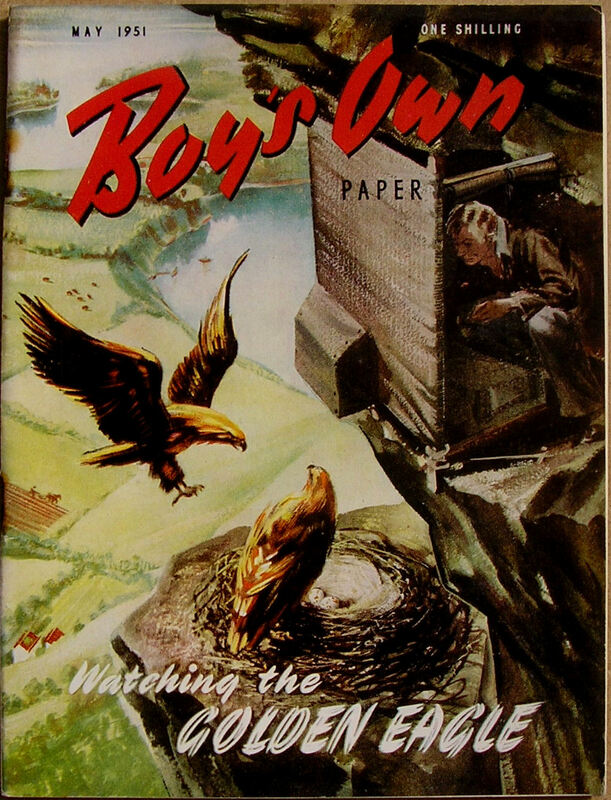 The magazine was edited from 1935 to 1942 by Robert Harding and from 1942 to 1946 by Leonard Halls. 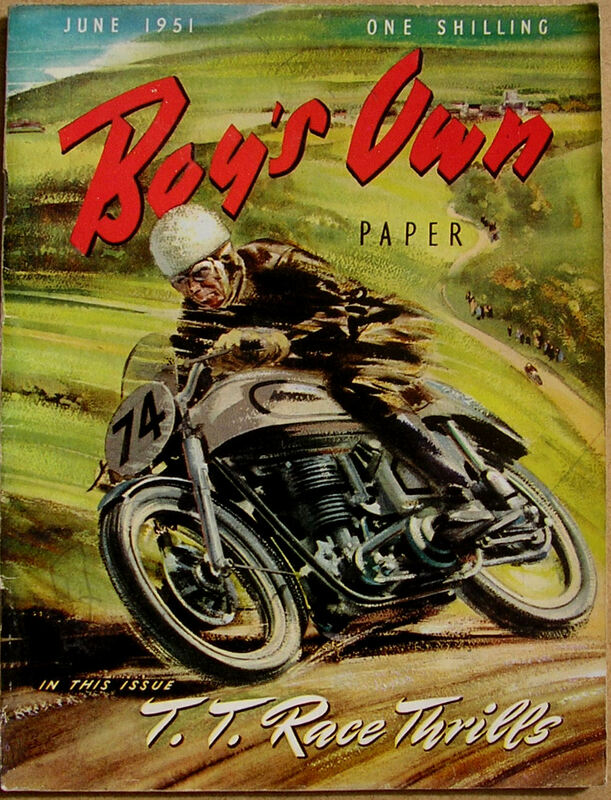 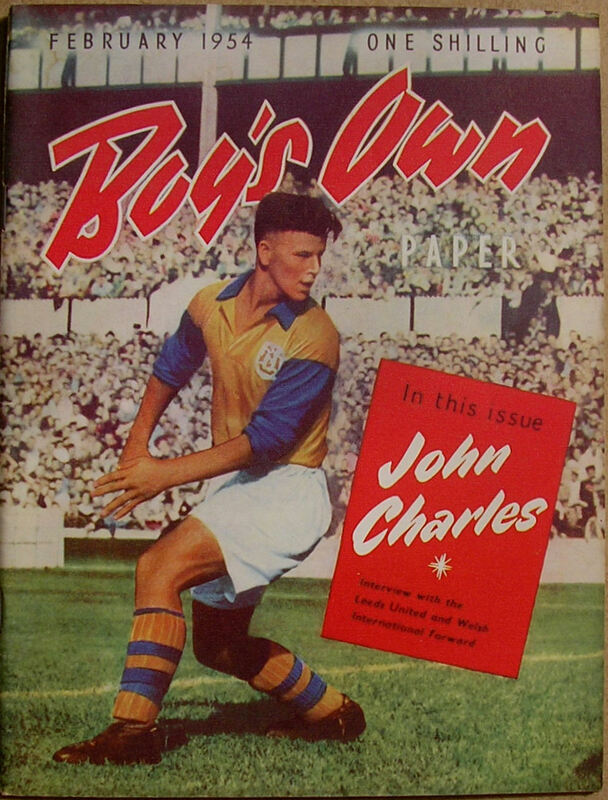 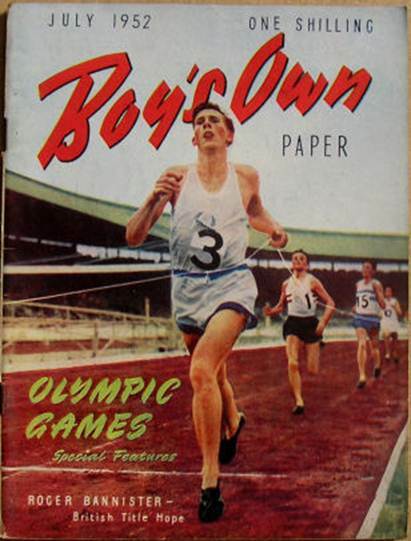 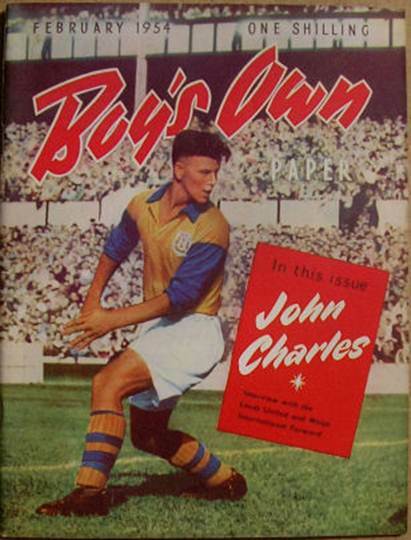 Jack Cox was the editor from 1946 until the close of the magazine in 1967. 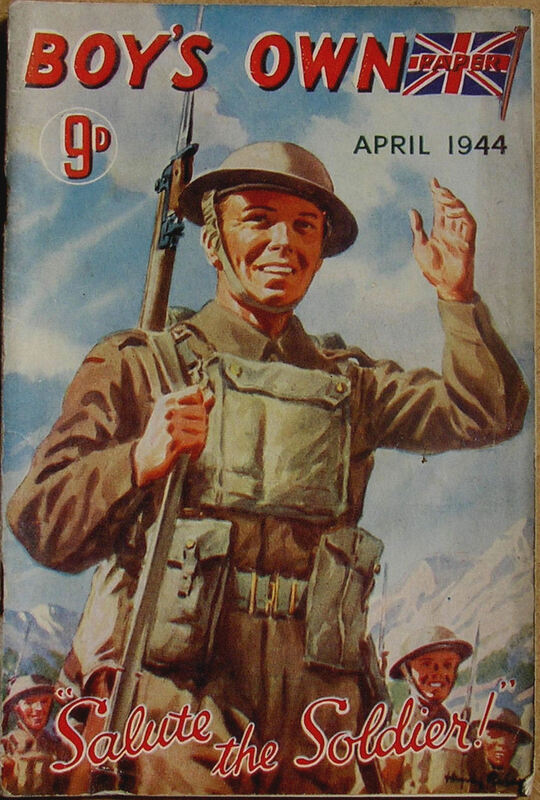 The magazine cost 6d in 1940 and this increased to 8d in March 1941 and 9d in October 1941 (no doubt due to wartime shortages of paper). The price remained 9d for the next ten years, until September 1951. The October 1951 issue saw a price rise to one shilling and this remained the price until September 1963. 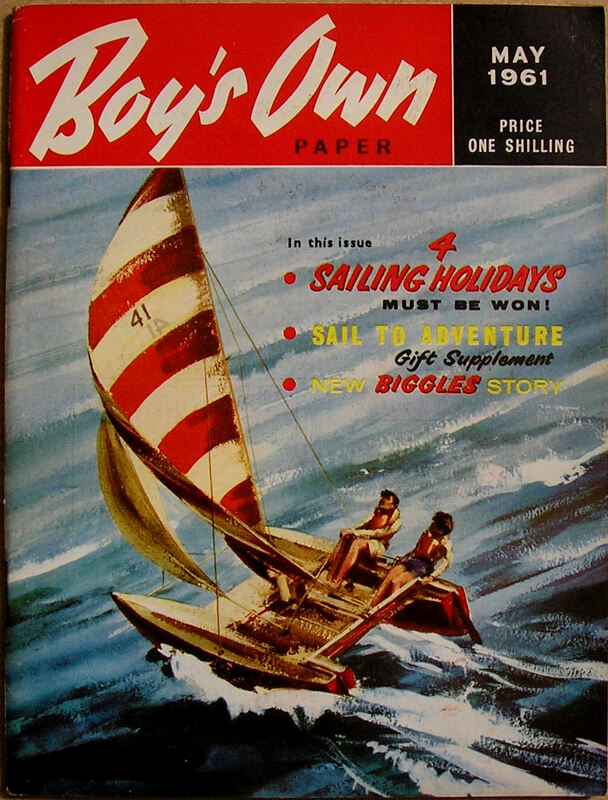 In October 1963, the price increased to two shillings and this was the price until the final issue in February 1967. 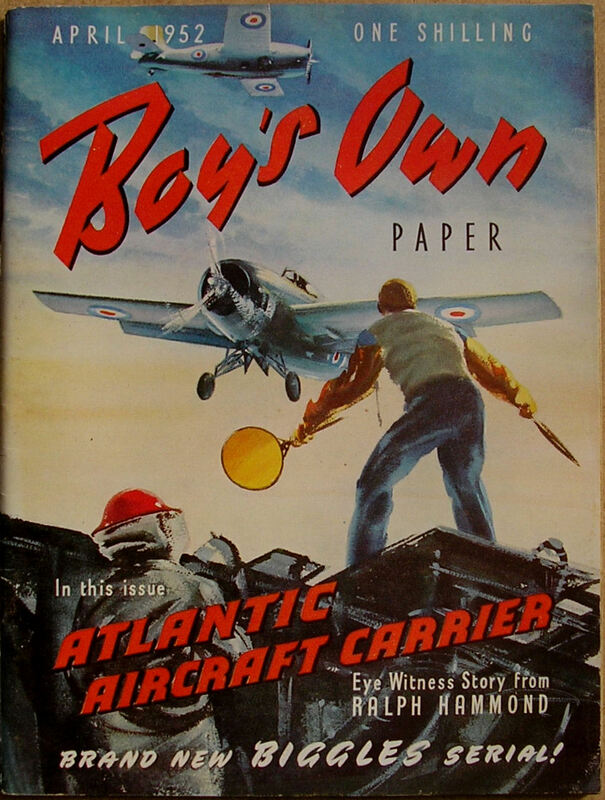 This website was launched in April 2012 – the 80th Anniversary of the creation of Biggles!